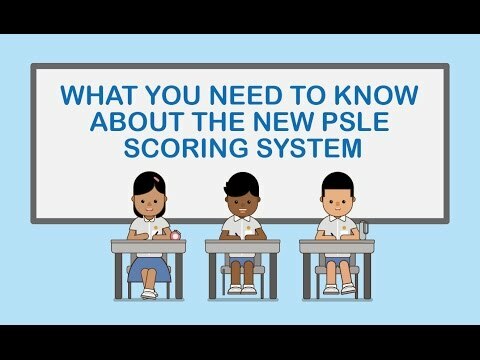 The results of the 2018 Primary School Leaving Examination (PSLE) will be released on Thursday, 22nd November 2018. Click here for more information on the Secondary 1 posting exercise. 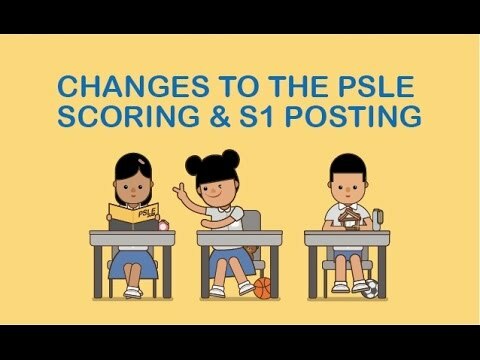 Are Scoring Changes to the PSLE Enough? Yen Jean (far right) having fun with classmates on a school trip in Perth to learn about Future Problem Solving.